This will be my last Friday Favourites of 2014, but it’s a special one–and I have a good reason. In fact, this week I only have one Friday Favourite, and it’s a location. The location I am currently on my way to…. 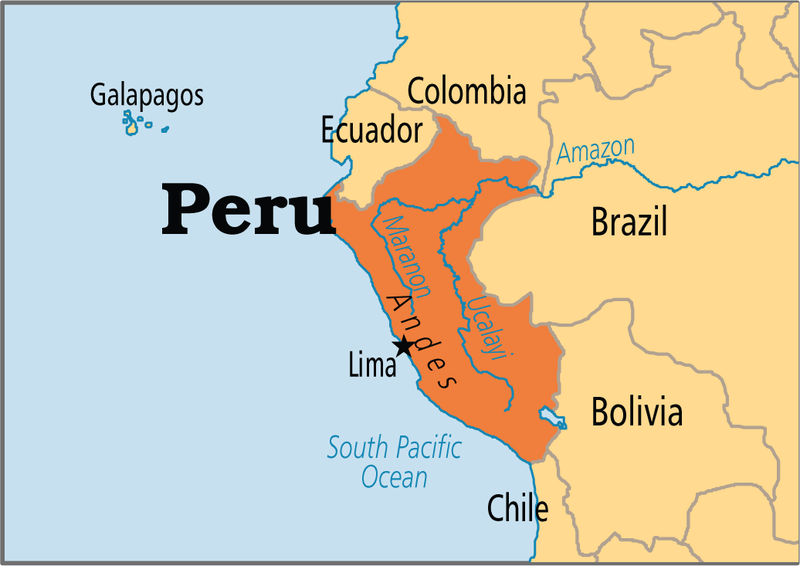 Over the next couple weeks I’ll be traveling around Peru doing touristy and awesome things like Machu Picchu, Lima, the Amazon and Cusco. I will be eating ceviche, soaking up sunlight (while wearing sunscreen) and taking my altitude and malaria meds because that’s what adventure is all about. I’ve got some posts scheduled and a few lovely ladies stopping by so Writing Whimsy won’t be too lonely, but I won’t be visiting other blogs or responding to comments until I get back. I’m not sure about internet access, but if you can follow me on instagram here and I’ll be posting if I get the chance! Other than that, I’ll see you all in 2015!